It might seem like cheating, but it’s not. Learning Mandarin Chinese while wearing your pajamas and lounging in your favorite chair is allowed. While learning a language in a school setting has its merits, but it doesn’t have the same appeal as learning the language online. What are the advantages of studying on your own time? 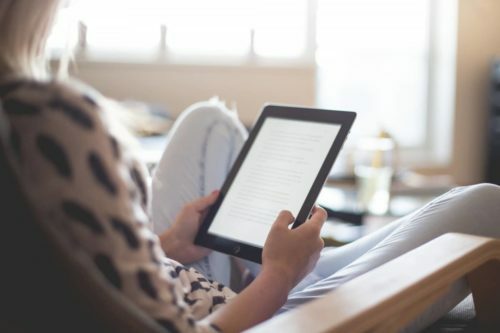 For one, you’re spending less—eliminating your commuting costs, possibly enjoying free online classes instead of paying hefty tuition fees. Beyond that, the benefits are endless. If you don’t know where to start, you’re in luck! We compiled a list of the best online resources and courses for learning this wonderful language, all of which are ideal for absolute beginners. But first, why should one even bother learning Mandarin Chinese? If you’ve decided to study Chinese, you already have your reasons for learning. Since you’re still a beginner, though, you might need more motivation to keep your passion for the language burning. Chinese is spoken more than any other language in the world. It’s true! Mandarin Chinese is the official language of 14 countries with over 898 million speakers worldwide. That leaves room for a lot of opportunities. Having Chinese language skills can help you get jobs, scholarships and more. Mandarin skills are required for many international careers, which means you’ll be upping your own worth in the business and academic world by learning Chinese. It can help with business ventures overseas. Want to start your own business? If you want to go the international route, learning Mandarin could make starting a business in China a bit easier. It’s challenging, but also an incredibly fun language to learn. Do you love a good challenge? You’ll definitely love the challenge that learning Mandarin Chinese presents. It’s stimulating and fun and your journey will prove rewarding as well. 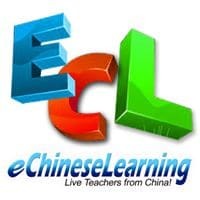 One thing I love about eChineseLearning is their one-on-one approach to learning how to read, write and speak Chinese. It’s definitely a helpful approach for beginners. They boast online live lessons with professional teachers that are available seven days a week, 24 hours a day. Talk about convenient! You can also utilize their free assessment to test your proficiency and use their services for free during a brief trial period. It’s very easy to set up as well. Simply sign up for a free trial and the fantastic team at eChineseLearning will walk you through every step of the way. Their prices are a bit on the high side (up to $25 for a fifty-minute one-on-one lesson), but you’ll definitely be paying less than you would at a university. Plus, the more lessons you take, the more discounts you’ll receive! That money back guarantee is pretty nice as well. 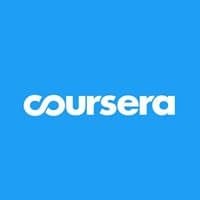 Coursera is a great place for MOOCs (Massive Open Online Courses). Currently, their “Chinese for Beginners” course opens for enrollment on January 10th. Created by the prestigious Peking University, the course is fantastic for beginners because it helps you gain a solid understanding of Mandarin phonetics and daily expressions. You can also connect easily with your peers for study time outside of class. Quite a great way to begin if you ask me! The only downside to this course is that there isn’t much of a focus on Chinese reading or characters. However, if you’re a beginner that’s more interested in spoken conversational Chinese, then this would be a good spot to check out. With FluentU’s comprehensive language-learning program, you’ll find a ton of useful resources for learning Mandarin Chinese for beginners. Take advantage of their free trial and view their vast collection of real-world videos that include commercials, music videos, trailers and more. For the novice and advanced learners alike, FluentU’s video library will help you learn Chinese with transcribed pinyin (Chinese romanization) and hanzi (Chinese characters), and English translations. Simply sign up to begin your journey. It doesn’t get easier than this! Duolingo’s motto when it comes to learning Chinese is that you’ll learn it in just five minutes a day—for free. Is it really possible to get a grasp on Mandarin by practicing five minutes a day? Kind of. 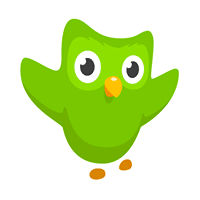 Duolingo presents some pretty solid, well-organized lessons and there are studies that have proven Duolingo’s effectiveness. It’s always wise to immerse yourself in Chinese culture and to make friends with Mandarin speakers to perfect fluency, but using Duolingo as your sole Mandarin course may prove helpful. Plus, the app and lessons are totally free. What’s better than free? 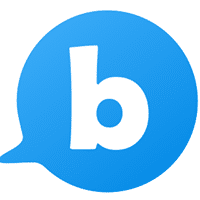 With their elegantly presented lessons, Busuu teaches the beginner how to speak, read and listen in Mandarin. Their social aspect is also pretty cool and makes networking with other learners a breeze. They also boast a unique review system so you can see how well you’re doing in the course. Talk about choices! 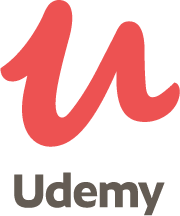 Udemy’s Chinese language section has a ton of different courses from various native teachers for various prices. It all depends on what you’re looking for! You can select courses that are short or long, for beginners or intermediate learners, focused on writing or speaking. The possibilities are pretty endless and most of these courses are around $10.99. One course that’s very popular on Udemy is “College Mandarin Chinese Course on Your Own — Beginning Level” by Hong Zeng. For $10.99, you can learn all of the basics of tones, characters, conversational dialogue and grammar. 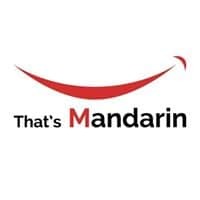 That’s Mandarin is a popular spot to learn Mandarin for beginners. Not only do they have both adult and youth courses, but their app is also very easy to navigate no matter your age. The teachers are certified, you can book classes that fit your schedule and their customer support is fantastic. Did we mention you can try it for free as well? There’s no better way to test how good a course is than with a free trial lesson. Navigating the app is super simple. Your teachers will walk you through every step of the process, kind of like how it works at an actual university. If you’re trying to excel on your HSK exam, That’s Mandarin also has preparation services, too. 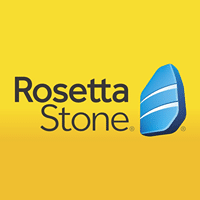 Who hasn’t heard of Rosetta Stone? This super popular language-learning platform is even used in Chinese language university classes, for both beginners and advanced learners, and for good reason. They cover all levels of fluency, have some of the best accent and pronunciation-perfecting technology out there and have super helpful live tutors available. You also can access phrasebooks and literature outside of Rosetta Stone’s Chinese courses to make practice time a bit more enriching. This award-winning language software runs at about $80 for three months of courses. 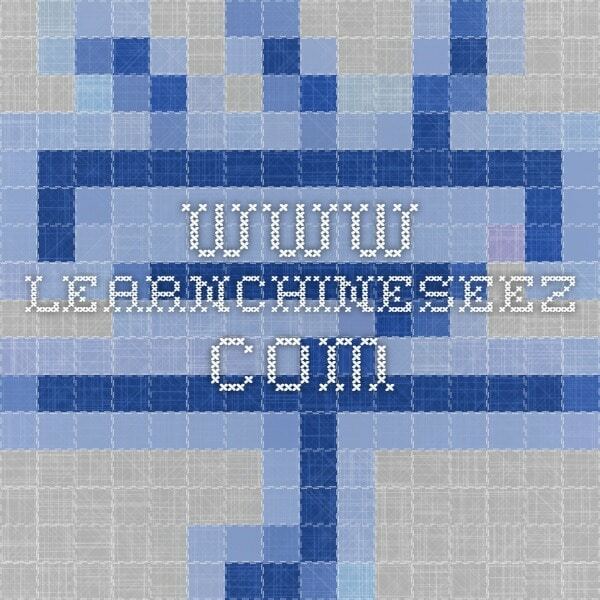 If you’re a fan of bare-bones, ultra-basic learning software, LearnChineseEZ has lessons you might enjoy. Simply sift through pages and pages of words and phrases, all accompanied by pinyin and audio files to help you get the tones just right. 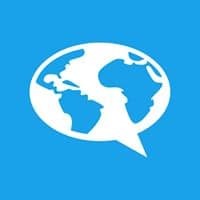 There aren’t lessons here, per say, but this site can be a helpful resource for beginners to supplement language-learning lessons, especially if you need help getting tones right. You won’t really learn any Chinese characters through this old school website, but as a beginner you can definitely learn quite a bit about the spoken language for the grand total of zero dollars. What do you have to lose? Find the ideal online resource for you (or several different sources) and get started! 祝你好运! (Zhù nǐ hǎo yùn!) — Good luck!